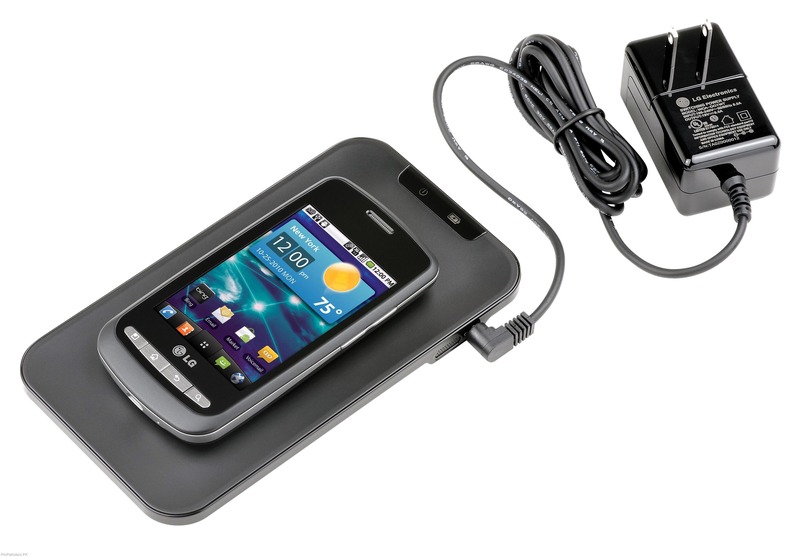 LG Electronics (LG) announced today the LG Wireless Charging Pad (WCP-700), which will allow phones to get charged without pinning in the charger. Though, the device charges devices with in 7 MM distance only, but it is considered as a step towards better range wireless charging. Featuring a sleek design, LG Wireless Charging Pad is poised to revolutionize wireless charging as we know it. With inductive coils built into the battery doors and internal contacts, advanced wireless charging technology allows for a cord-free power source – alleviating the need for external connections that limit the phones usability. For easy and intuitive use, LG Wireless Charging Pad features audible and tactile feedback when a phone is placed on the pad, as well as multi-colored LED lights to indicate charging status. Taking the hassle out of charging your wireless devices, LG Wireless Charging Pad also sports a compact, sleek design to easily accommodate an on-the-go lifestyle. is it available in pakistan? and whats the price?? I Think it will land here. LG knows Pakistan are very gadget-savvy. lol, whats the point for it to be called WIRELESS. 7mm is a accountable range in reality ? lolz seems a Technology made specially for some DUMB people of Pakistan. VERY VERY incomplete post, don’t even know if this is for LG or is for a specific phone? Lolz, Really agree with you @ 7 MM.. but its new and latest technology, it willy surely one day come out and We will get rid of the “Taar” (Wire) Electrcity in Pakistan. will it work with HTC phones as well?